Welcome California Trucking Association Member! Home / Welcome California Trucking Association Member! Downs Energy is proud to be a CTA Preferred Circle Club Partner! Our Total Fuel Management Program (TFMP) brings you exceptional fueling controls, convenient access, and advanced security features through the CFN Fleetwide and Voyager Fuel Card Networks. We will tailor the TFMP to meet your individual fleet’s requirements. 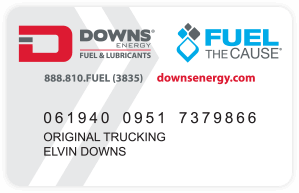 Our CFN fuel card delivers access to 2,500 traditional cardlock fuel sites offering wholesale/cost plus pricing along with 57,000 retail locations on the Fleetwide Network. 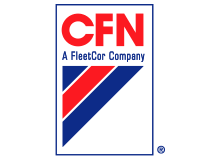 5 cents per gallon off of our standard CFN cardlock pricing for your first three months. Our Voyager fuel card delivers access to 230,000 retail fuel and maintenance locations.